A sensual feeling that wraps like a veil of gold, from morning till the sun sets. Fresh and vibrant to begin with, the day starts with a clean, energetic note of bergamot. Then deeper and warmer; the inner sanctuary we carry with us throughout the day. Till the shadows deepen, and it�s time for passion. Intense and hypnotic. 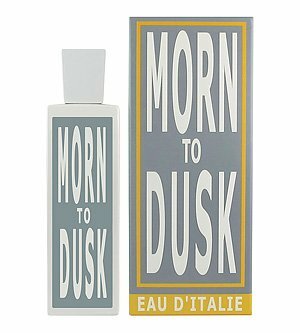 If you have any questions about this product by Eau d'Italie, contact us by completing and submitting the form below. If you are looking for a specif part number, please include it with your message.